We have completed over 50 water projects in the last dozen years, which include treatment facilities, booster stations, storage tanks and wells. 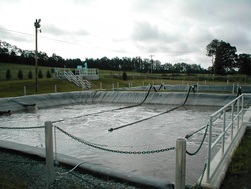 We have completed over 30 wastewater projects over the last dozen years, which include treatment facilities, lift stations, gravity and pressure sewer collection and vacuum collection modifications. 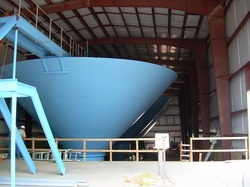 We offer site and building design in connection with utility projects and on separate projects as well. Copyright 2018 Cerrone Associates, Inc. All rights reserved.